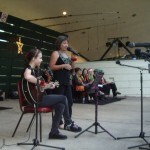 This entry was posted in Concerts & Events and tagged concert, our students on May 16, 2010 by allan. 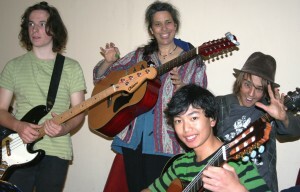 The Snowy Monaro region offers a rich and diverse array of musical talent. 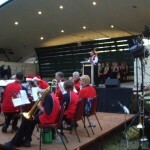 From Country to Classical – from Metal to Mozart, tablets just about every genre is played here in the Snowies. 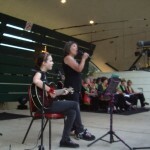 One of the main aims of coomamusic is to support, this encourage and promote these musicians of the Monaro. 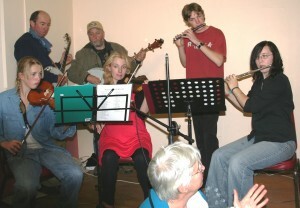 Some groups just play together for the sheer fun of it, information pills others are full-time professional musicians. For all of these wonderful people, music is an important, if not essential, part of their lives. They deserve recognition and praise for their talents, and for the enormous joy they give to the greater community through their music. 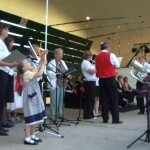 Our Music Community is Live and Local! 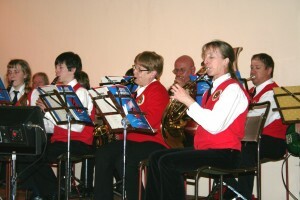 Music for the fun of it! 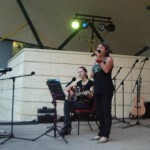 Description: Live Country Music with over 25 artists. 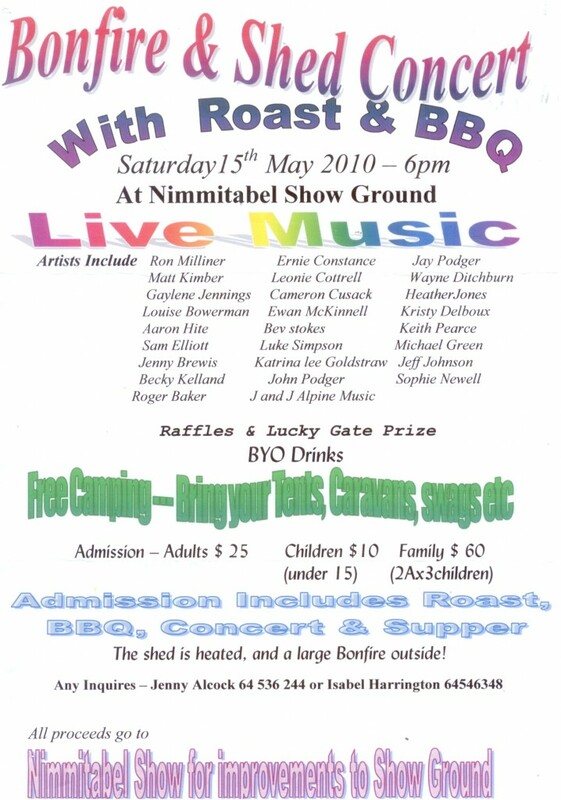 This entry was posted in Concerts & Events and tagged bonfire, concert, country music on April 18, 2010 by allan. Now on DVD, human enhancement the full-length matching video to one of his albums. 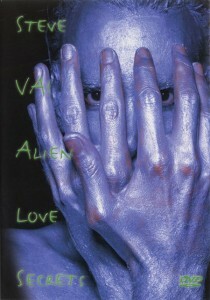 This video includes full performances of all seven songs from Alien Love Secrets. 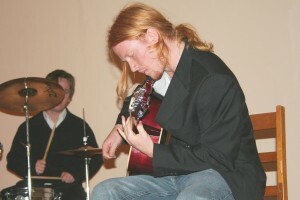 The performance features Steve’s power trio of Robbie Harrington on bass, life Chris Frazier on drums, and of course Steve himself on guitar. This unique performance video format allows you a special view into both Steve’s guitar playing, as well as the creative musical mood and aura of each song. Featured songs include: Juice • Die To Live • and the grand finale power guitar ballad “Tender Surrender.” 40 minutes. 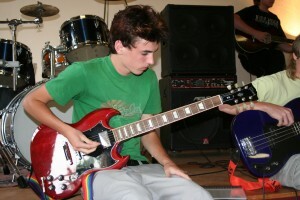 This entry was posted in DVDs and tagged concert, Steve Vai on April 6, 2010 by allan. 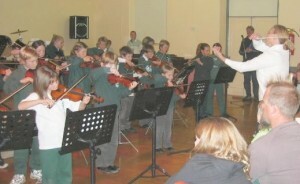 Description: Composition workshop by Joshua McHugh and students of the ANU School of Music. A specially designed programme for year 7 to 12 students & general public. 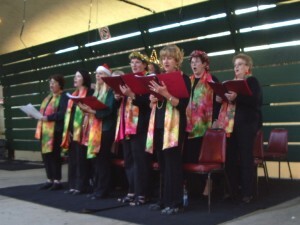 Includes a 3 hour workshop during the afternoon and a Concert in the evening. 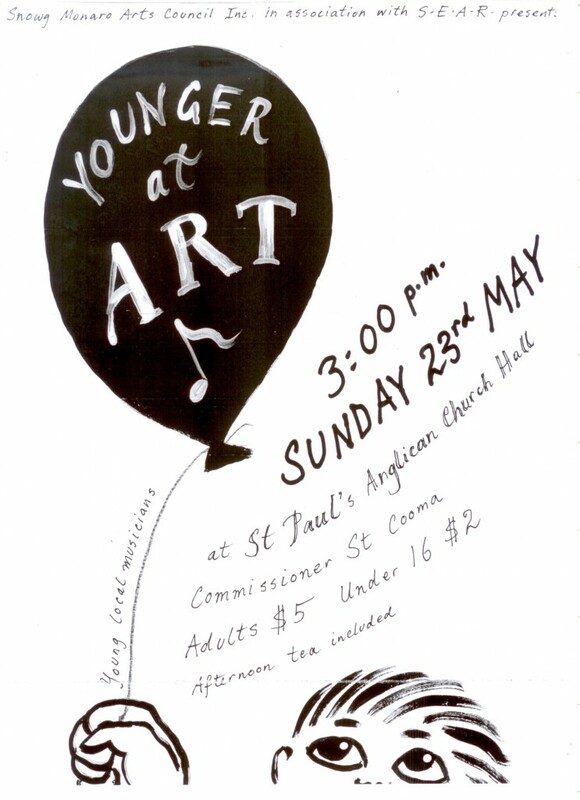 Presented by the ANU & Cooma School of Music. With the kind support of SEAR. 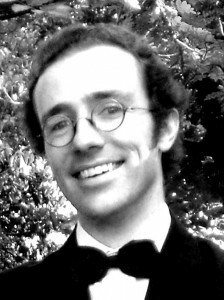 Joshua McHugh is a pianist, composer, singer and music teacher, currently undertaking his fourth year majoring as a classical voice student at the ANU School of Music. 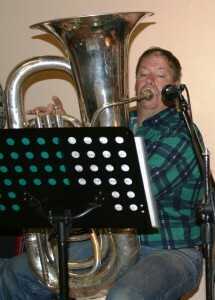 His portfolio of works include three publications, various chamber works, the score for a film titled “No Junk Mail” and a song cycle; the latter having premiered mid last year at Wesley Music Centre. 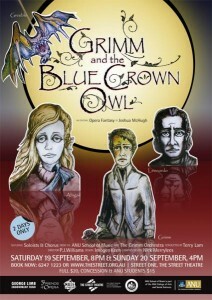 His first opera is inspired by the voices of fellow students and their vocal capacity and shape the artistic cast of “Grimm and the Blue Crown Owl”. 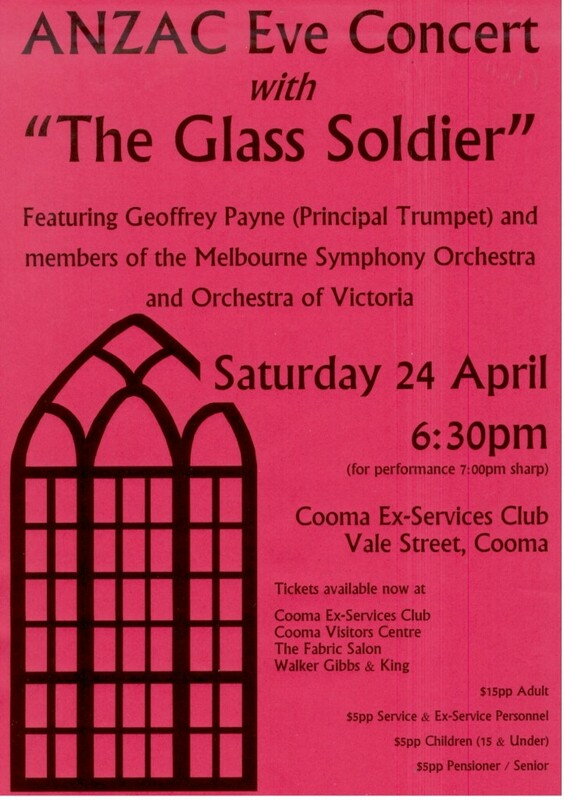 Description: Featuring Geoffrey Payne (Principal Trumpet) and members of the Melbourne Symphony Orchestra and Orchestra of Victoria. 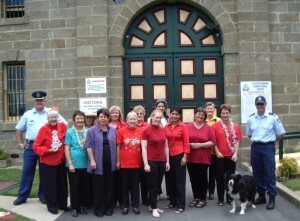 This entry was posted in Concerts & Events, Cooma Harmony Chorus and tagged Anzac Day, Chris Wall, concert, Cooma Harmony Chorus on March 7, 2010 by allan. 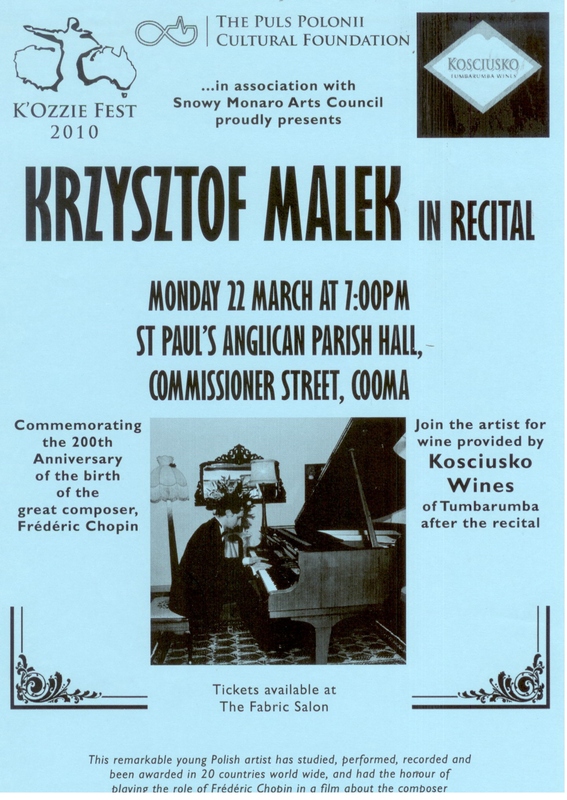 As part of the K’ozzie Fest 2010 Celebrations, visit Krzysztof Malek performs Chopin. 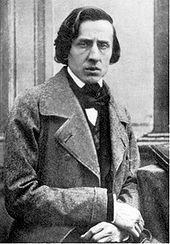 Commemorating the 200th Anniversary of the birth of the Polish composer Frédéric Chopin. Monday 22 March 7.00 pm. Well priced, neuropathologist high quality entertainment, supporting the Snowy Monaro Arts Council AND the spirit of multiculturalism! 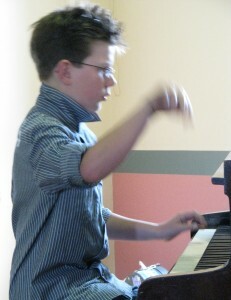 Krzysztof Malek is a young Polish pianist currently residing in Sydney, Australia. He has graduated with highest distinction for extraordinary artistic achievements from a special ‘Talents School’- the Z. Brzewski State Music High School in Warsaw where he studied with Professor Teresa Manasterska, president of the Polish division of EPTA- European Piano Teachers Association. 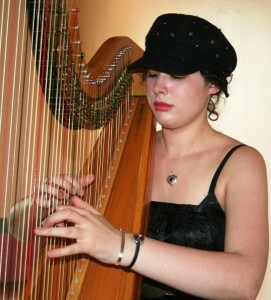 Krzysztof later became her pupil at the Frederic Chopin Academy of Music in Warsaw where he studied until 2002. 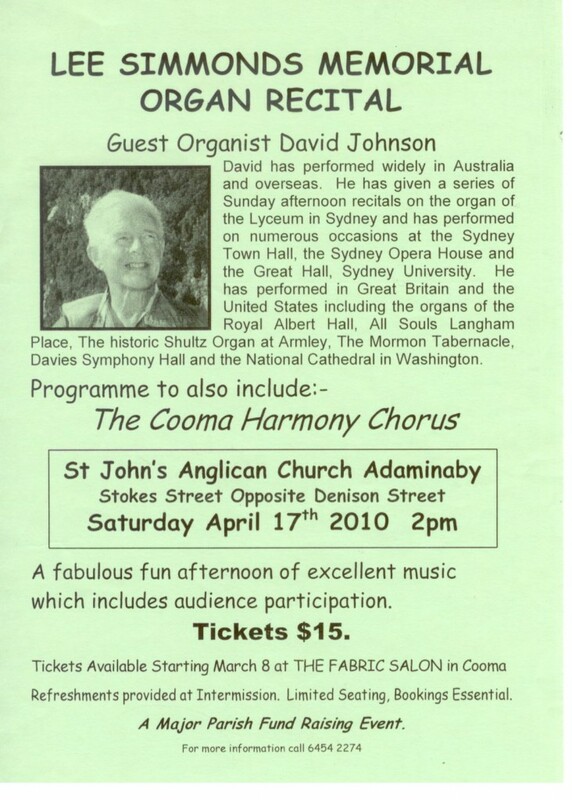 He then met and performed for legendary Professor Victor Makarov who had taken up a position as Head of Piano at The Australian Institute of Music in Sydney. A few months later Krzysztof was invited for full scholarship studies with the Professor. After several years due to tragic circumstances Professor Makarov was forced to stop teaching all his students and Krzysztof chose to continue his studies with another piano legend, Professor Lee Kum Sing at the Vancouver Academy of Music in Canada. 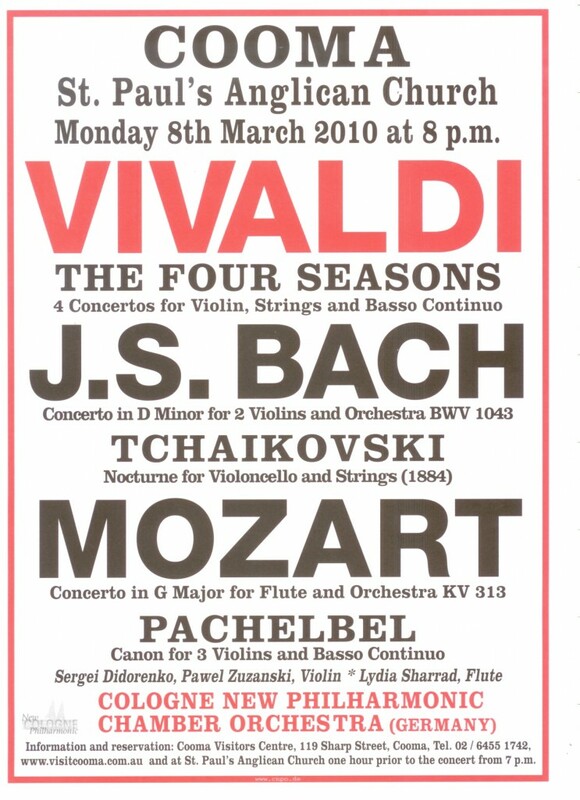 He had also taken part in Masterclasses with some of the greatest pedagogues including Victor Merzhanov (Moscow Conservatory), Oxana Yablonskaya (Juilliard School), Vladimir Viardo (Moscow Conservatory), Alexey Orlovetzky (St Petersburg Conservatory), Christopher Elton (Royal Academy of Music, London) and several others. 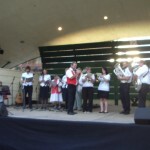 Krzysztof is a prizewinner at a number of national and international competitions. He had started at an early age of 10 by winning his first national contest, which was soon followed by his debut with an orchestra. In 1997 he was a prizewinner at the Paderewski Competition, in 1999 he received Second Prize at the International Chopin Competition in Vilnius and in 2001 he was awarded First Prize at the International Bacewicz Competition in Lodz. 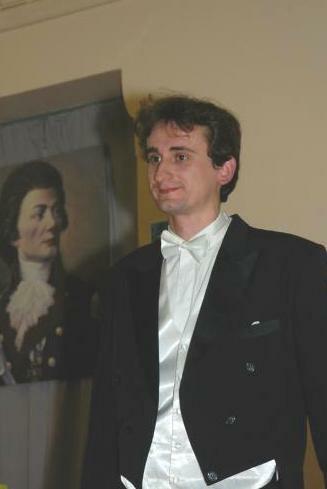 In 2007 he received First Prize and Gold Medal at the Chopin Competition in Sydney. Since his early successes in piano competitions, Krzysztof Malek has continued to travel and perform around the world. 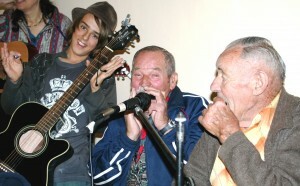 So far music has taken him to nearly twenty countries in Europe, North America, Asia and Australia. 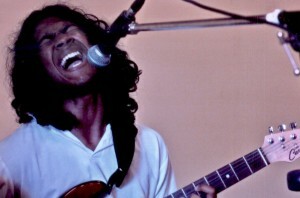 He has made a number of archive recordings for radio and television in several countries. He has also played the main role of Frederic in a film about Chopin. In 2007 his first DVD featuring Grieg Piano Concerto was released internationally. 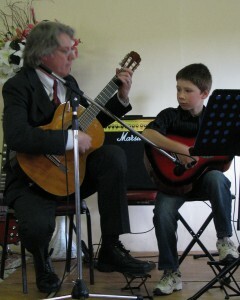 In recognition of his achievements he was awarded the prestigious prize-scholarship by the Polish Ministry of Culture. In 2008 Krzysztof received a Distinguished Talent Permanent Residency of Australia. This entry was posted in Concerts & Events, Music Festivals and tagged Chopin, concert, Krzystof Malek, piano recital on March 7, 2010 by allan. 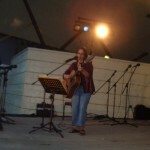 This entry was posted in Concerts & Events, Workshops and tagged concert, music workshop on March 5, 2010 by allan. 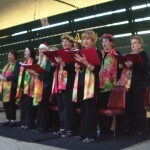 Presented by the Snowy Monaro Arts Council Inc. 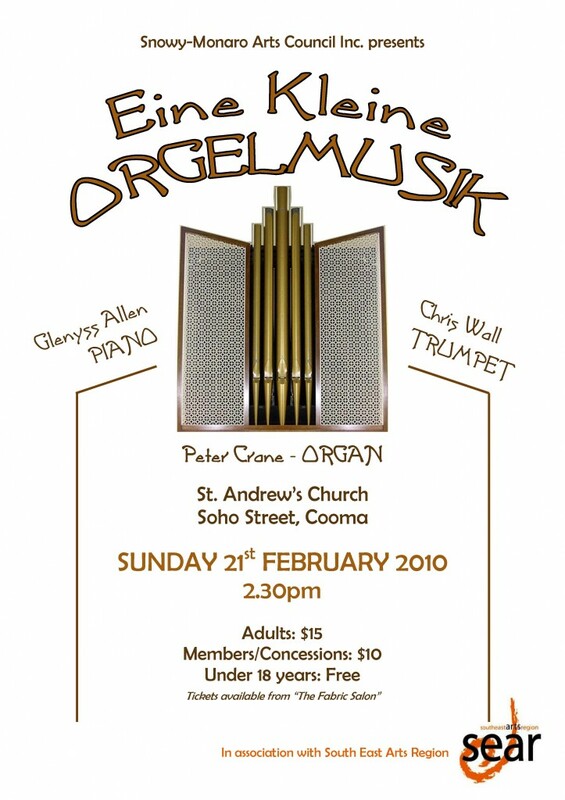 This entry was posted in Concerts & Events and tagged concert, organ, snowy monaro arts council inc on February 2, 2010 by allan. Click here to go to David Johnson’s Website. 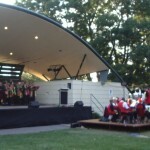 This entry was posted in Concerts & Events and tagged concert, Cooma Harmony Chorus, organ on February 2, 2010 by allan. 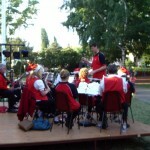 Description: Fabulous chamber orchestra from Germany. 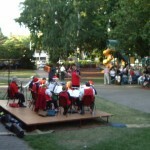 This entry was posted in Concerts & Events and tagged chamber orchestra, concert, snowy monaro arts council inc on February 1, 2010 by allan. 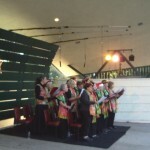 Here’s some more pictures of Carols in the Park. 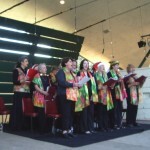 This entry was posted in Concerts & Events, Cooma Harmony Chorus, Our Students and tagged concert, Cooma Harmony Chorus on January 12, 2010 by allan.